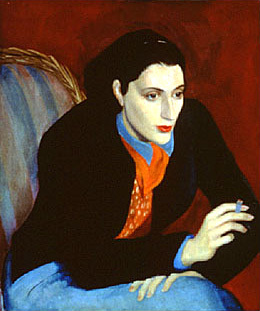 "The liberated, intellectual, cigarette-smoking sage"
In 1973, May Sarton moved from the inland New Hampshire home that had been the scene of the creative and inner life she so powerfully probed in both Plant Dreaming Deep and Journal of a Solitude. She went to a house on the sea coast of Maine--a place that was alone in all but a few months in summer, with the sea and the woods and a wide sky ever present. At first the peace of this place and the escape from the personal anguish she had come to associate with her New Hampshire home seemed to have its own dark side. As she says, "I became haunted by something I read years ago to the effect that when the Japanese were in a period of peace they only painted fans."